Arsenal will be without midfielder Santi Cazorla for a minimum of three months after he picked up a knee injury against Norwich, sources have told ESPN FC. Cazorla played out the final minutes of the 1-1 Premier League draw on Sunday "on one leg" after a late collision with Gary O'Neil. 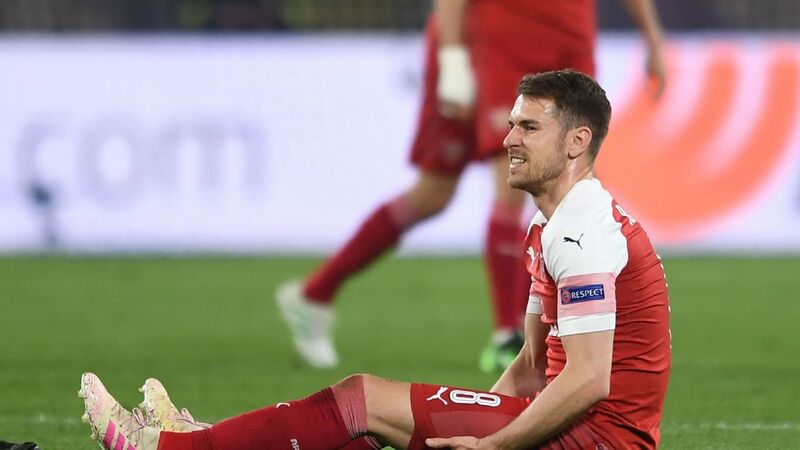 It means the Spain international will not be back in action until March, and it could be that he faces even longer out. 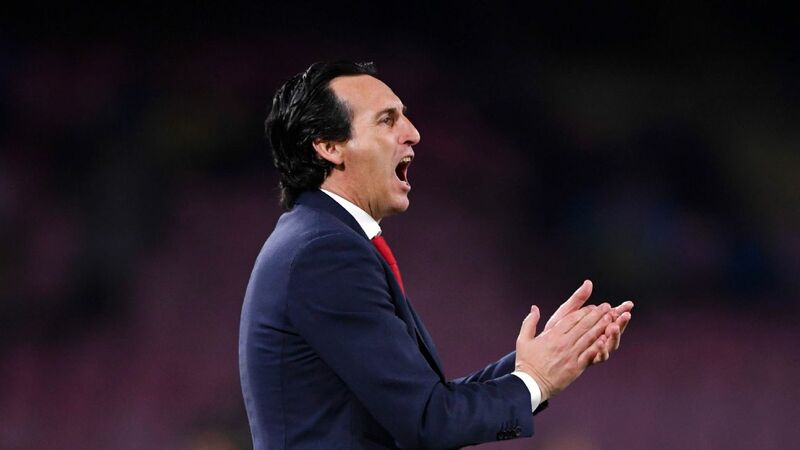 Sources have revealed that boss Arsene Wenger will now step up his efforts to bring in a new midfielder in January after losing Cazorla and Francis Coquelin for a considerable period. Cazorla joins a long line of Gunners players on the treatment table at the Emirates, with Alexis Sanchez -- who could be out for up to a month -- and Laurent Koscielny substituted at Carrow Road with hamstring and hip problems respectively. Wenger said after the match: "Santi Cazorla finished on one leg, he has a knee problem, Alexis Sanchez has a thigh problem and Laurent Koscielny has a hip problem. "I would have rested Sanchez today but he said to me before the game he was fine to play." Santi Cazorla goes down in pain against Norwich. Arsenal are also without Jack Wilshere, Coquelin, Mikel Arteta, Theo Walcott and Tomas Rosicky from their midfield options, with forward Danny Welbeck also out long-term. 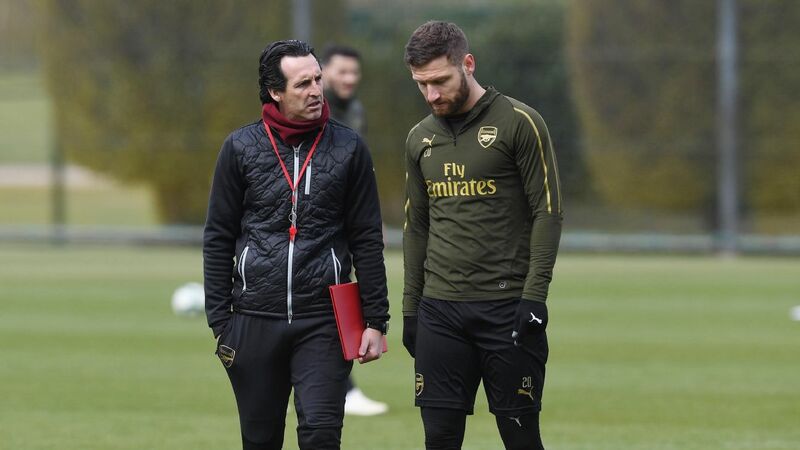 However, Alex Oxlade Chamberlain and Aaron Ramsey made their return from layoffs against Norwich, with Kieran Gibbs and Koscielny hoping to feature against Sunderland this weekend.